The end of Season 1 of Dream Girl is almost here... Just six more chapters (not counting this double chapter release) until the season finale. 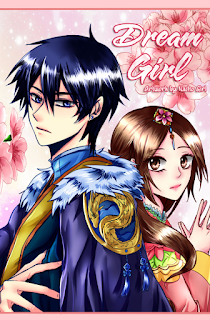 I just found this manhwa and I really like it... Do you know when you will have the last few chapters of this season translated? Thanks for pointing this out... I forgot to release the last 6 chapters of the season therefore we released them for the 4th of July.